When it comes to strange hidden content in video games, there’s almost no end of crazy examples. You’ve got Mario Kart Arcade GP, which has photos of a hostage crisis on the disc. There’s GoldenEye 007 with its built in ZX Spectrum emulator. Heck, there’s even an old Datel mini game collection with a pirated copy of Metroid Fusion in it! In case you feel like pirating a Metroid game by buying a shovelware mini game collection. For some unknown reason or another. And it seems the Nintendo Switch hardware only continues that trend. Why? Because as the title suggests, a full NES emulator has been found in the system! This emulator comes with a modified version of NES Golf, which has been edited to add Joy-Con support and multiplayer options. As you can tell, it’s pretty much done. So why isn’t it available yet? 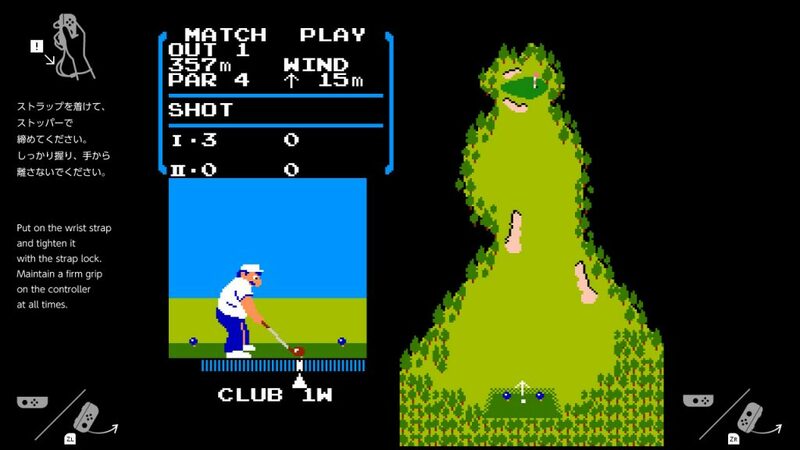 Why is this version of NES Golf sitting unused in the Switch’s files under the name ‘flog’? Well, it’s likely down to Nintendo’s testing practices. You see, a while back, Nintendo announced a Virtual Console style subscription service for the system. This service would let you access various classic games on a rental basis by paying for the system’s online subscription service. It was an interesting idea, and one that was quite heavily promoted early on. However, Nintendo then decided it was better to give people a free trial for their online systems. As a result, said ‘rental’ service was put on a backburner instead. 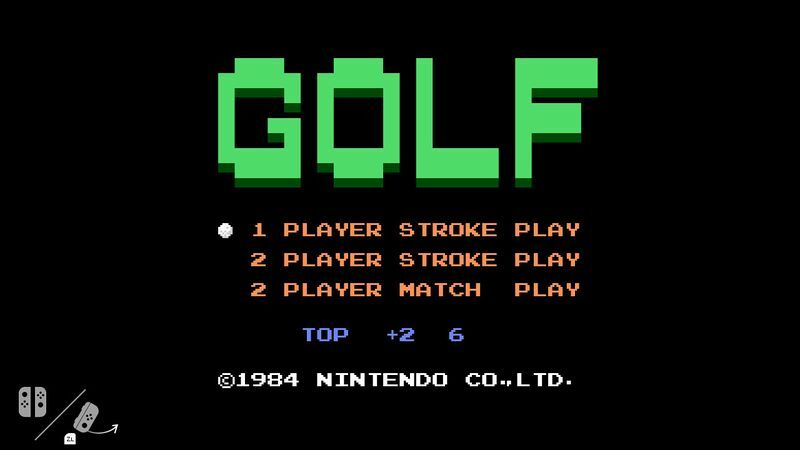 So it’s quite likely this version of NES Golf was meant to test NES emulation for that service. That’s the most likely possibility here. The game being part of an easter egg accessed by pressing certain buttons/activating hidden menu options. It’s unlikely, but it has a precedent given the Luigi Bros mini game hidden in Super Mario 3D World. Or that it’s part of a Virtual Console service. Like the retro games service, this might also have needed a bit of testing, especially when it comes to new functionality like Joy-Con compatibility or motion control implementations for older games. Either way, it’s an interesting little secret, and one I suspect we’ll find out more about in due time. So what do you think about it? 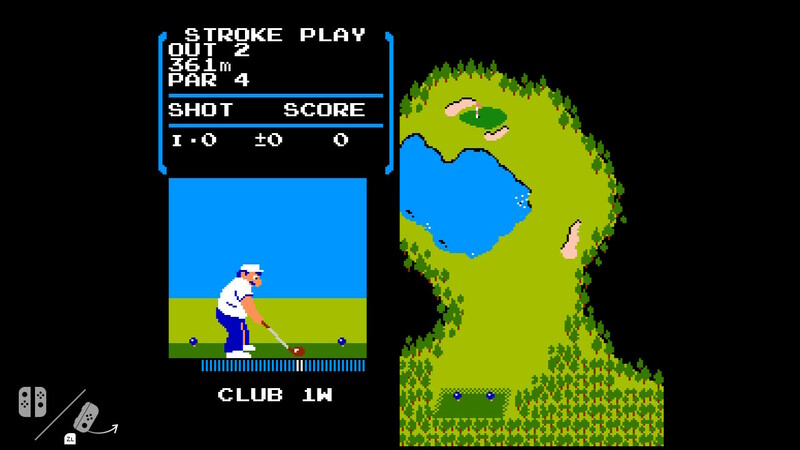 Are you intrigued by this random copy of NES Golf that Nintendo left lying around in the Switch’s code? What do you think it’s there for? Tell us what you think in the comments below or on the Gaming Latest forums today!